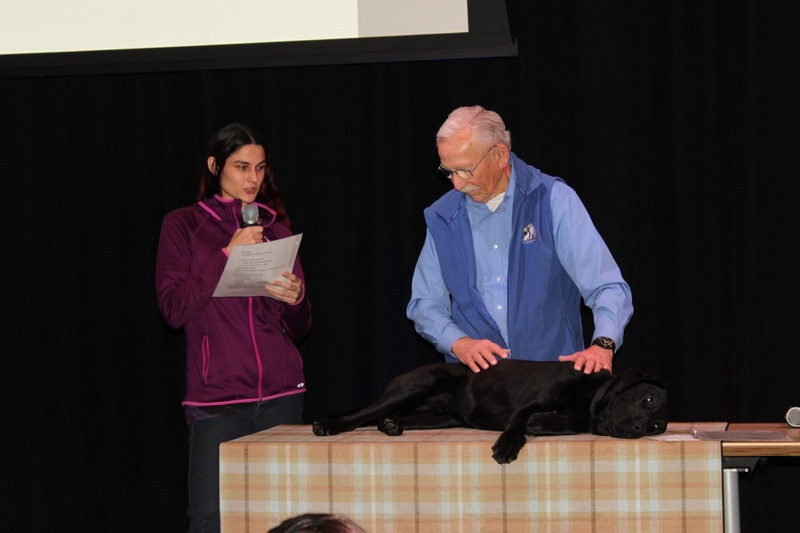 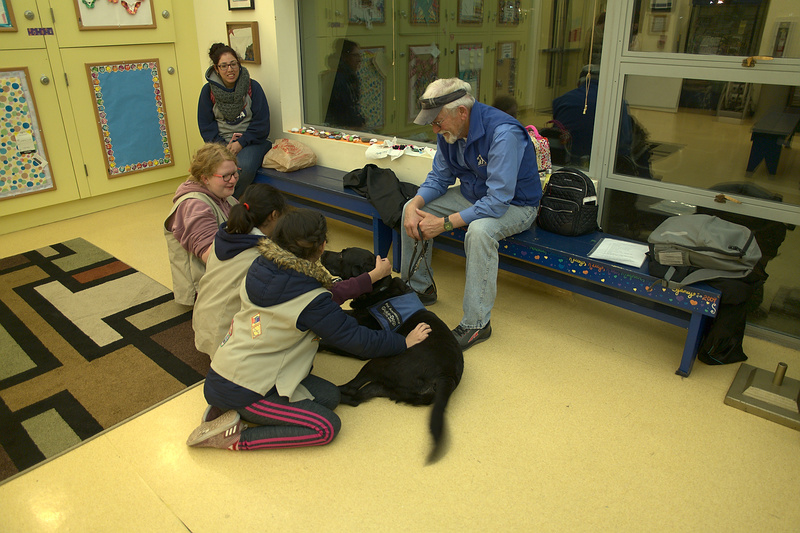 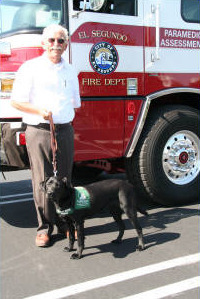 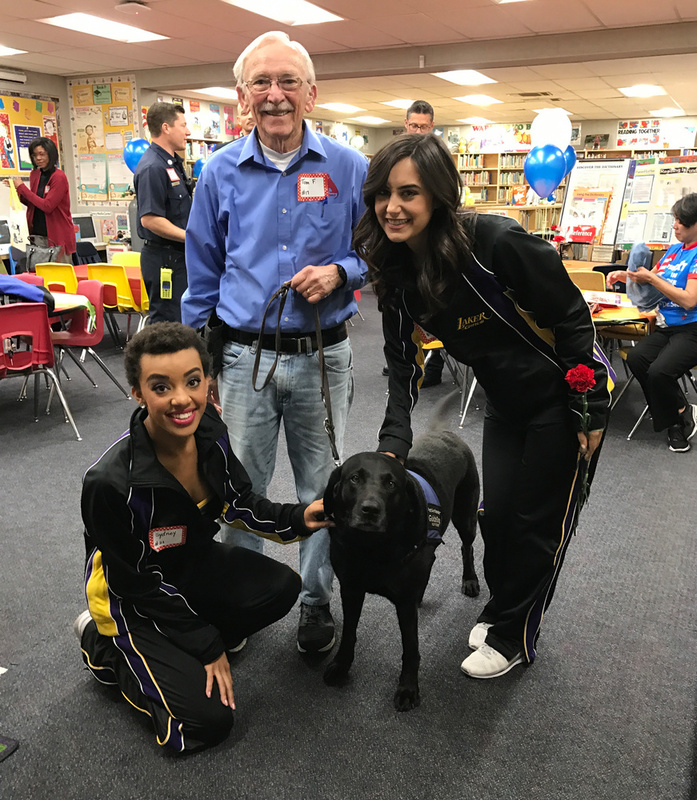 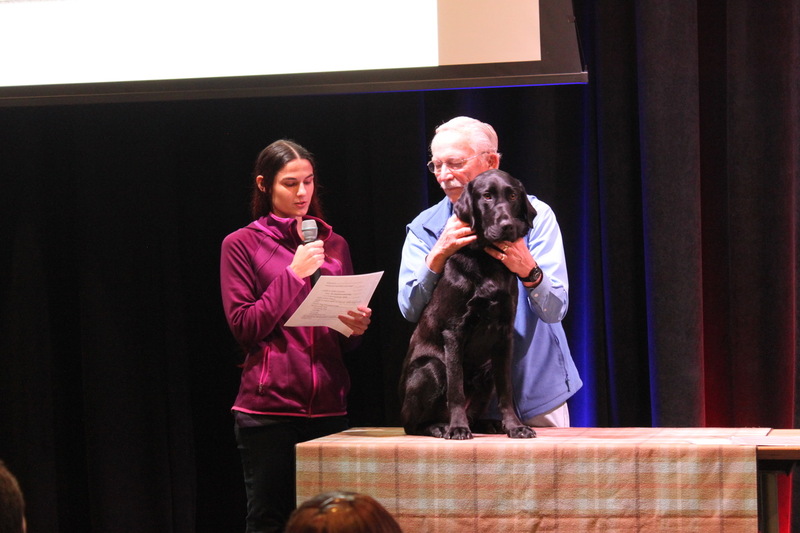 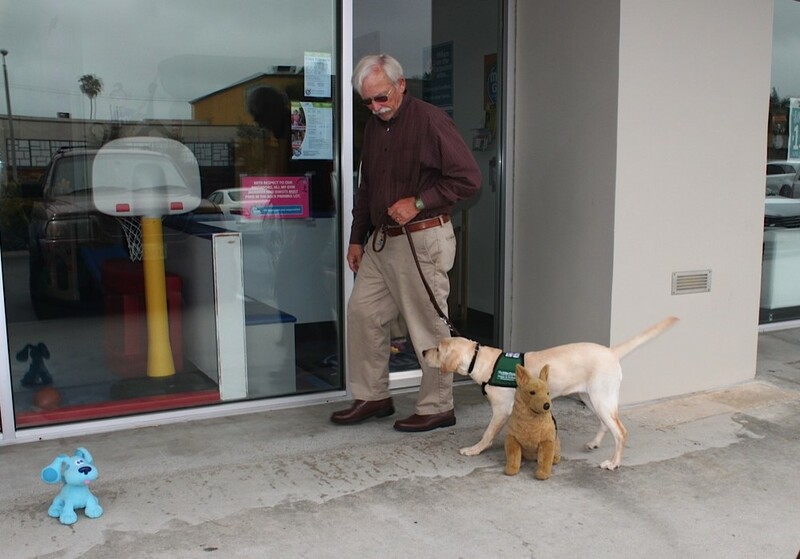 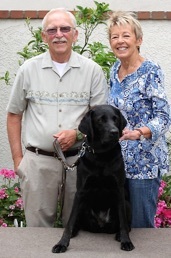 Tom raised Labrador Retriever working guide Janice and Career Change Pet Ambassador Dog Labrador Retriever Calypso. 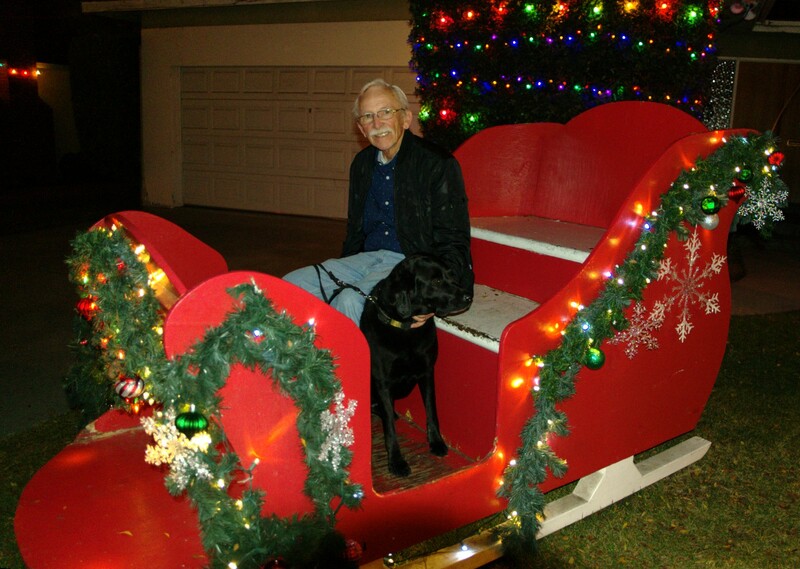 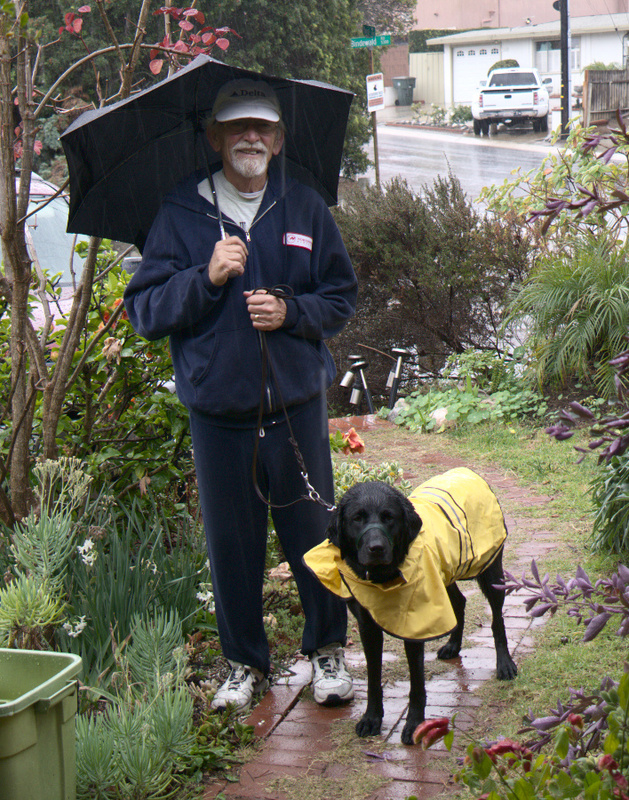 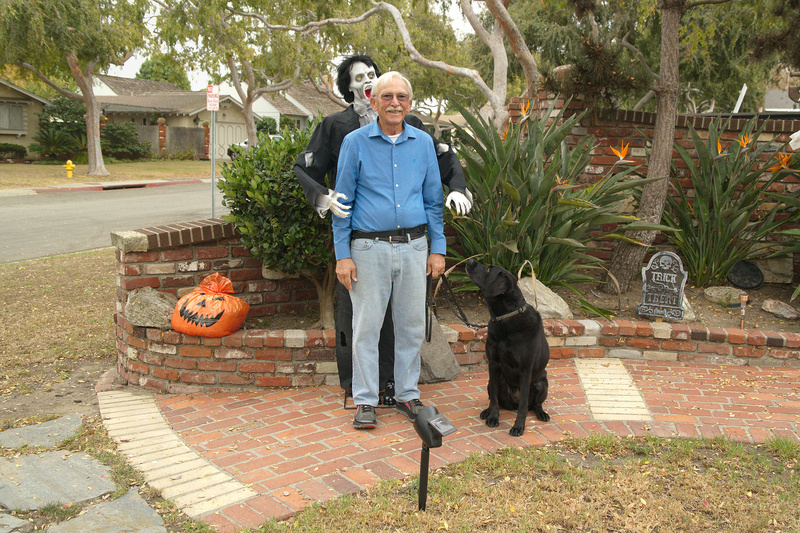 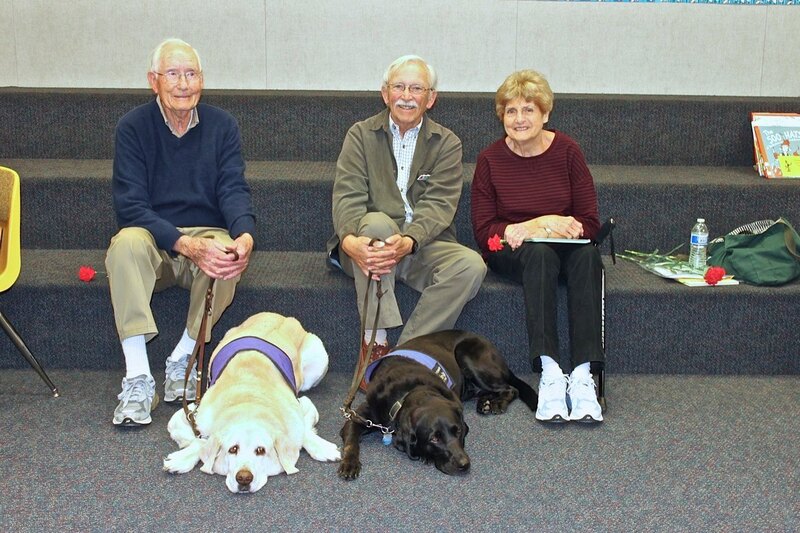 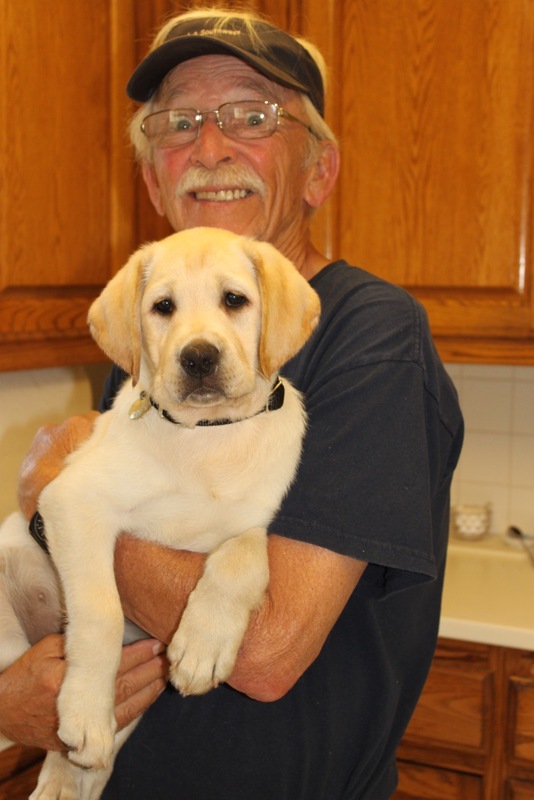 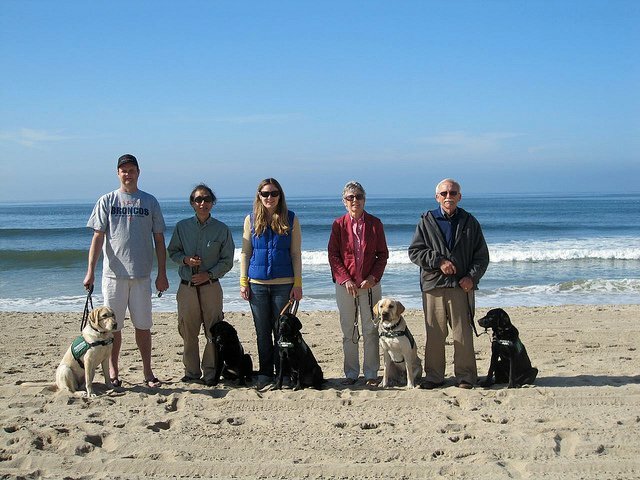 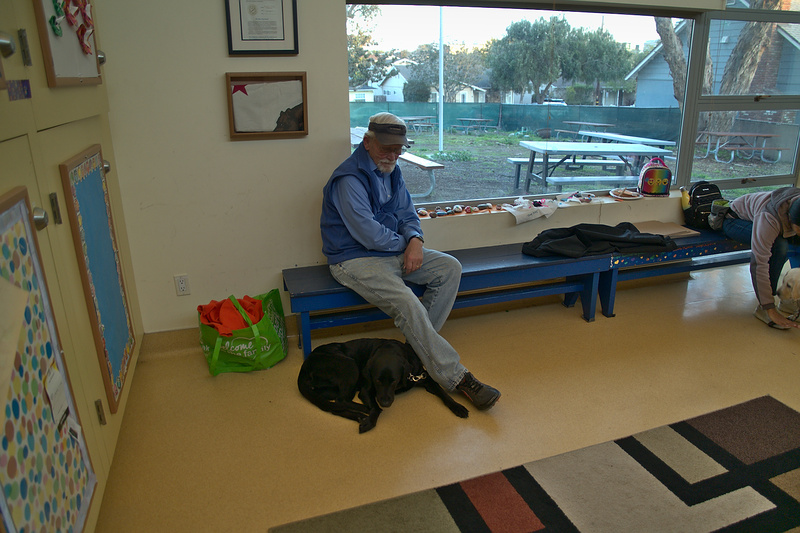 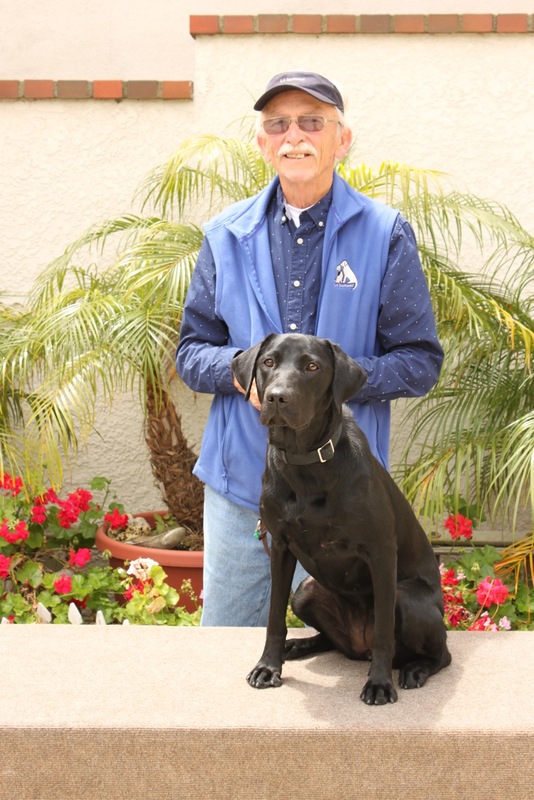 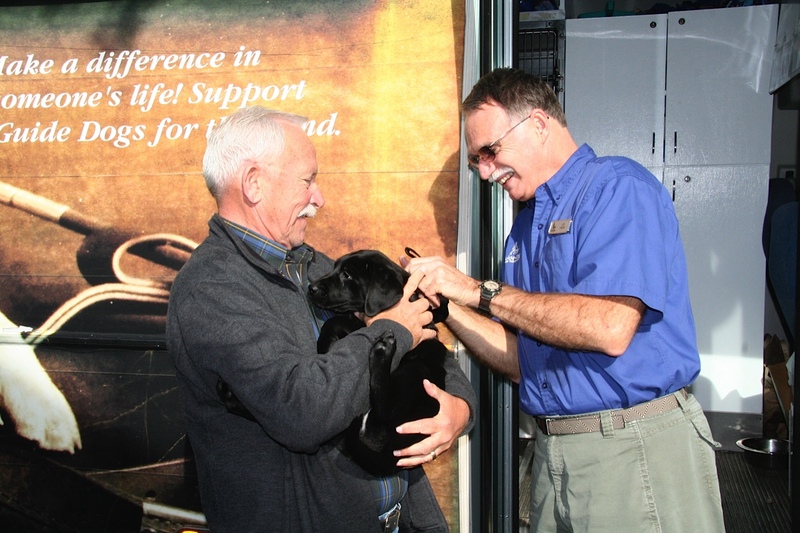 Tom co-raised new Breeder, female Labrador Retriever Arbor, with Larry. 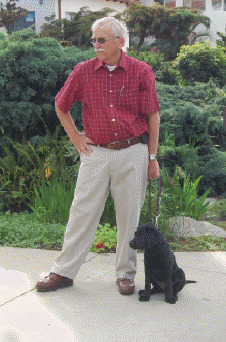 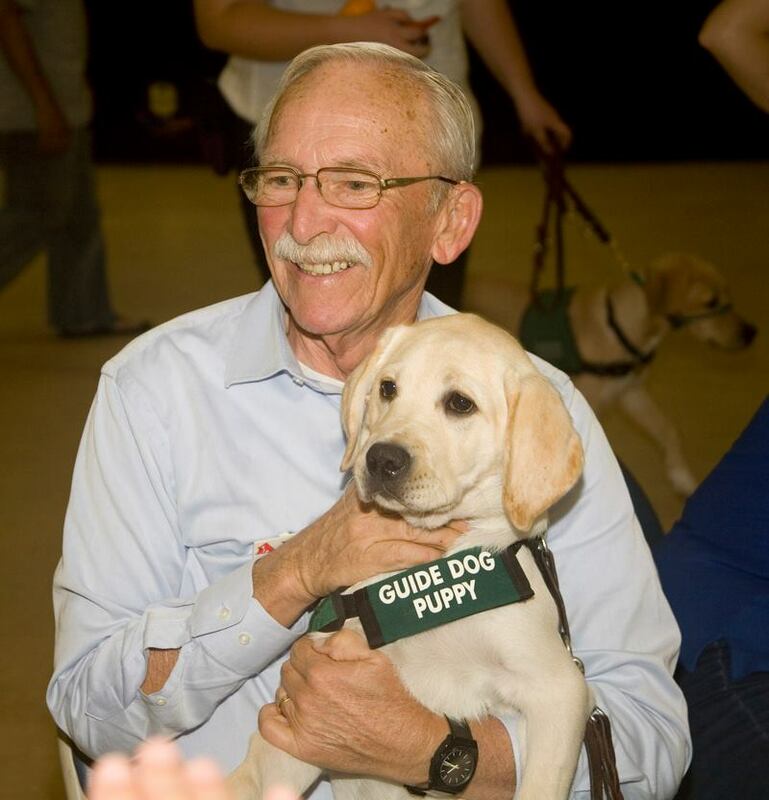 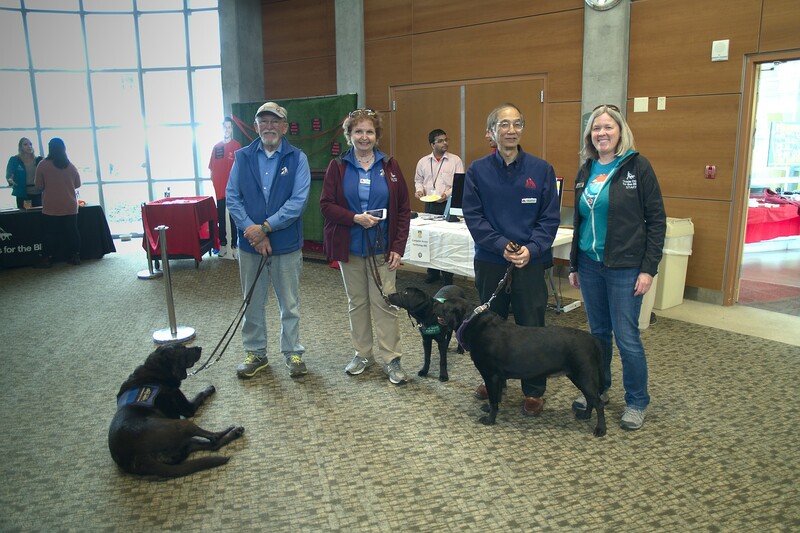 Tom participates in presentations and events and is a valued puppy sitter.